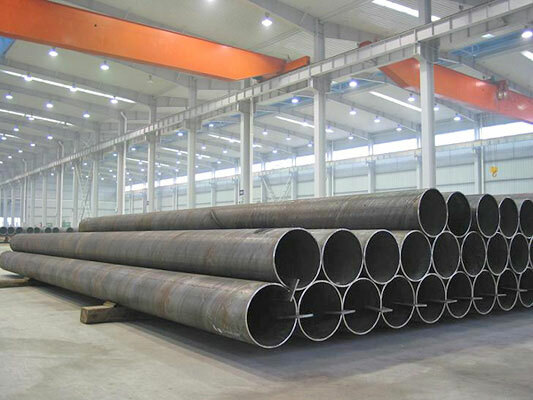 Duplex 2205 Exporter, Duplex 2205 Supplier, Duplex UNS S31803, UNS S32205, Duplex Steel WNR 1.4462 Manufacturer in India. 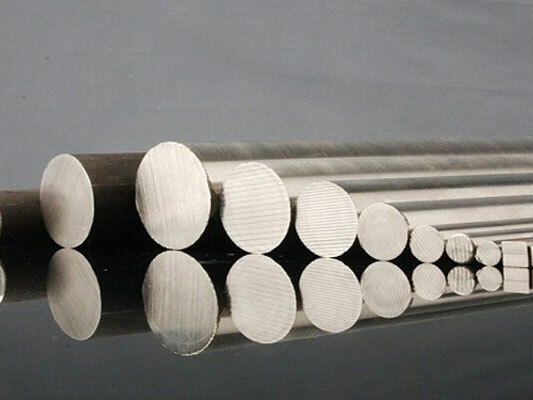 Duplex Steel 2205 has exceptional corrosion resistance in wide range of extreme atmospheres as it’s blended with trio-formulae of nickel-molyaoenum-chromium duplex which has an addition of tungsten. 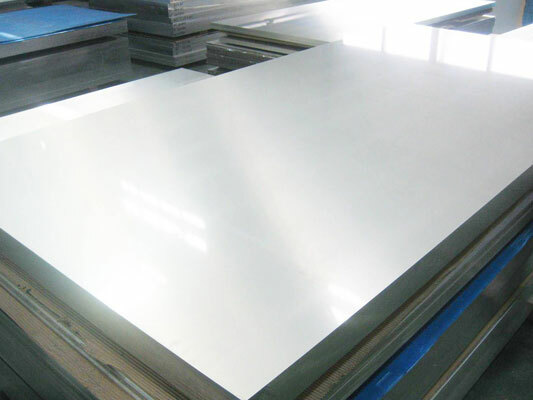 Duplex is especially resistant to pitting and cleft corrosion because of the high molybdenum content in it. 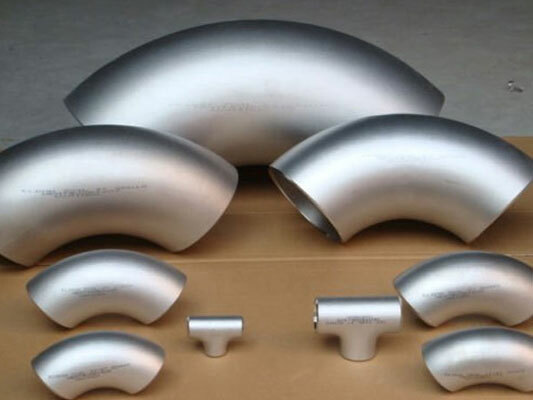 Carbide precipitation is minimized due to the low carbon content in order to maintain the corrosion resistance in as welded structures.Decent sulfide stress corrosion resistance, High Strength, better weldability and workability. 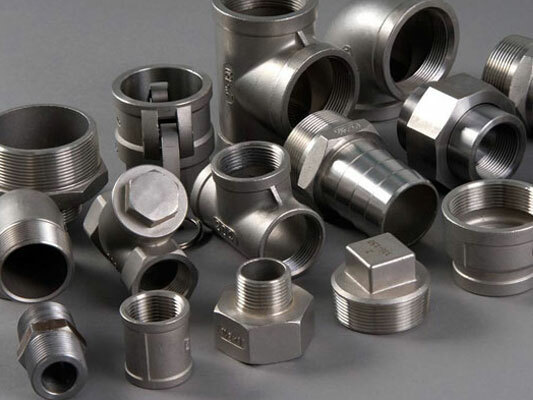 Used in chemical processing pulp and paper production and waste treatment and pollution control. 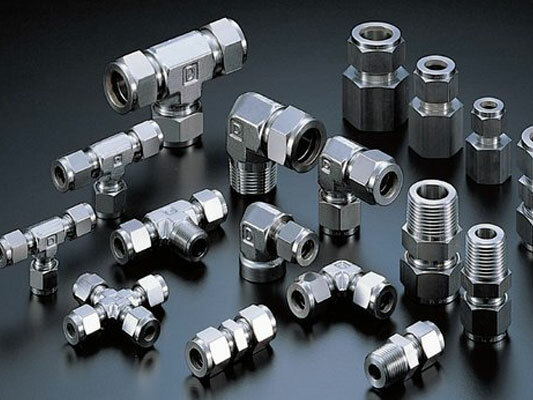 Also used in Food processing equipment, Chemical process vessels, piping and heat exchangers, Pulp mill digesters, Flue gas desulfurization equipment, bleach washers, chip pre-steaming vessels, Oil field piping and heat exchangers. 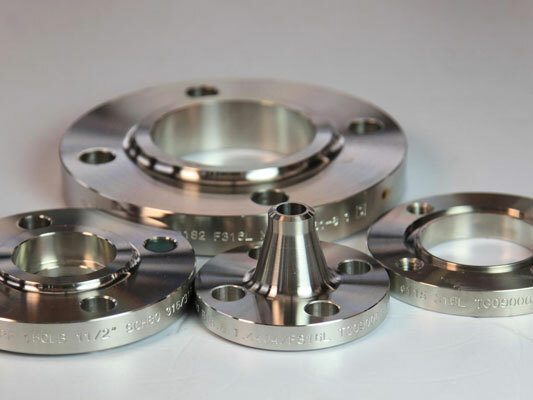 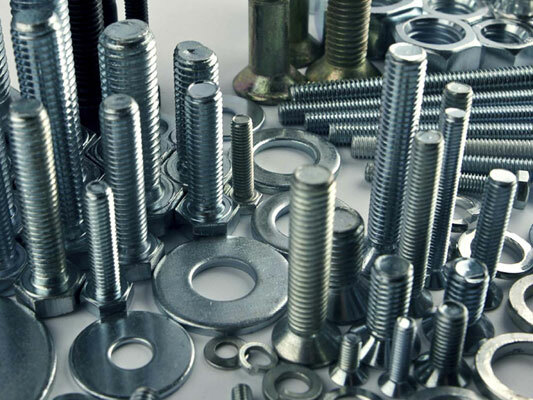 Products are available in plate, sheet, stripe, wire, round, forging stock, tubes and plates.